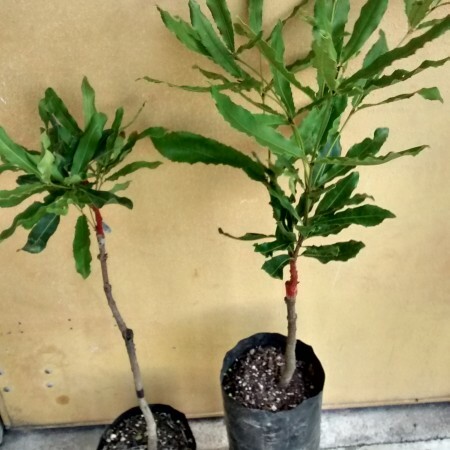 TMac 2 is a small, open upright tree that requires very little maintenance other than mulching for summer and general fertiliser applied in Spring and Autumn. The TMac 2 variety partners well with TMac 1, TMac 217, NG 8, H816 and H849. This is a “Stick Tight” variety where the nuts are for hand picking. The first large grade crop is usually expected in the fourth year between Sept and November. Large white kernels are produced in thick shells. 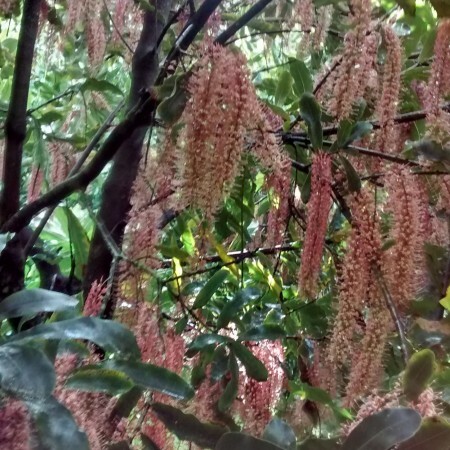 The trees have white blossoms and the leaves are small, narrow and light green with a few prickles. 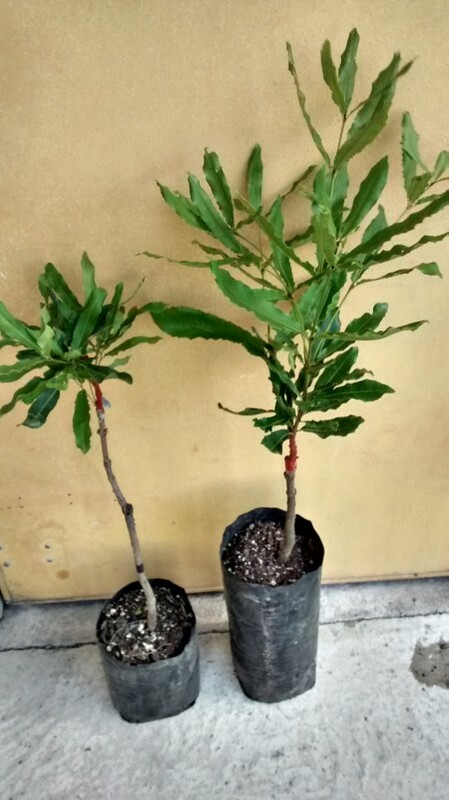 Large grade macadamia plants come in PB8 bags.